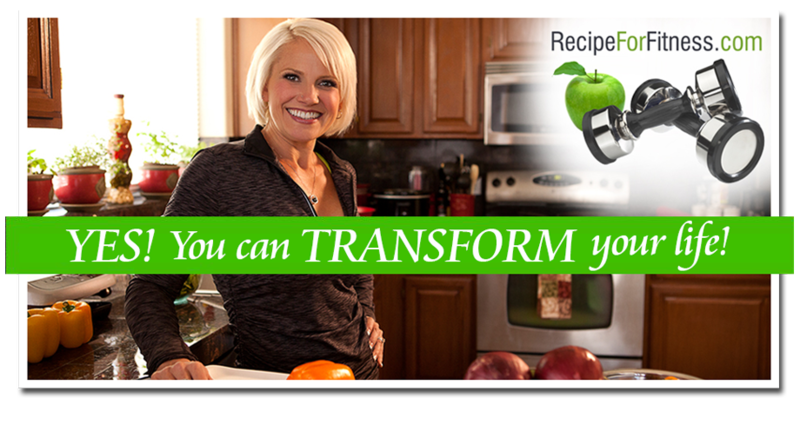 Recipe for Fitness: Life as we know it... is now fully carb-deprived. Well, my family will tell you that I have officially lost my Mom and Wife card. Lol. The low-carb has dropped me cold. While I've done prep before, in a variety of methods (from show to event), I have never been this low carb - and it ain't easy. I'm a bit fuggy brained. I'm tired, pretty much all the time. I'm fed up with food. I would be thrilled if I never saw a piece of turkey again - in my life. This week, I finished leg day part 1 with Kayla, ran a couple errands, came home and ate, then sat on the couch for just a minute to regroup. Woke up an hour later. Sadie apparently decided that I needed company, lol. Man, I was beat! But, I got up, got back to work, then at 5:45 headed back out for Leg day part 2 plus cardio and dry sauna. 8:30 that night, I returned home. I had my dinner. Relaxed a bit with Bill and Shi (who I had earlier sent out to a restaurant as there was no way I was going to be able to do them justice), and eventually it was time to make my last shake of the day. I walked around the counter to check my phone, and saw (for the first time) the vase of flowers. Right next to where I'd placed my phone when I got home. 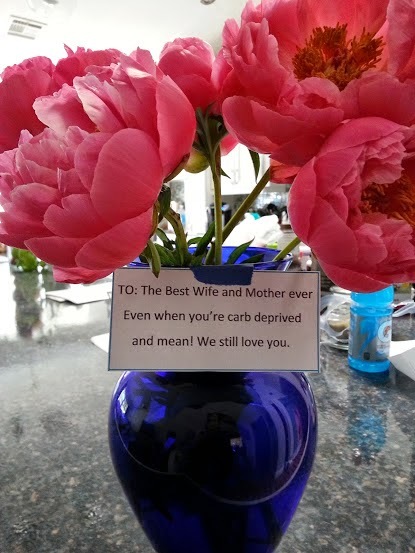 The big flowers in the bright blue vase with the giant white card on it. Talk about being out of it! They actually had been running bets on when I'd notice it. Lol! While I am not liking the brain drain, I am still seeing changes, and there's only a short time left on this phase. Kayla let me know that when we move to cutting, my single carb meal will turn into a carb day - Oh thank the sweet baby Jesus! Lol! Most low-carb plans count net carbs... meaning you take the total carb grams and subtract the fiber grams, this leaves your net. Which is pretty much how my last prep diet was... I could have all the high-water veggies I wanted - no limits. It was really the starchy carbs we counted. And before I get any emails about nutrients... ;-) I supplement. I'm on a solid multi vitamin, I take Glutamine, BCAA's, a Greens Powder, a carb powder for workouts (there goes 21 grams! lol), extra vitamin C, an abundance of probiotics, antioxidants, and so forth. I'm really, really healthy. What's my food looking like? Last night I grilled up a bunch of steak, so that's handy. 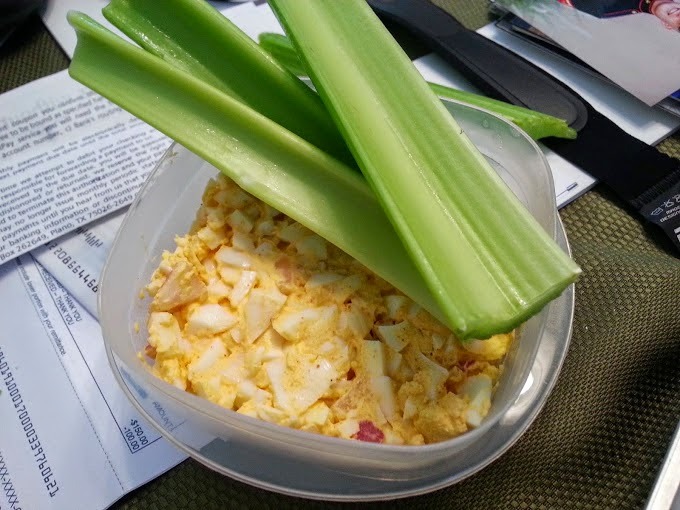 I also prepped my modified egg salad (2 whole hard boiled eggs, 2 hb egg whites, 2 Tbsp chopped red onion, 1 Tbsp real mayo and 1 tsp hot sauce, all chopped up and eaten with celery sticks), and that's easy to reach in and grab when I need it. I also hit up Costco and discovered fully cooked (low sodium) turkey breasts (ahhhhhgggg, more turkey!) and a big bag of unprocessed cooked sliced beef. Veggies that cycle in and out are zucchini, kale, spinach, romaine lettuce, cucumber, onion, mushroom, and occasionally red/orange peppers. With the exception of the romaine, they're all nutritional powerhouses. On my carb meal, I can have a bowl of berries - but that's all the fruit I get. My starchy carb on that night is typically sweet potato. My emergency food supply is the GF Perky Jerky (turkey) original, with raw almonds. Which means that if I have to break into that, I have to re-figure all my carbs for the day to determine the changes necessary for my next meals so I can stay at 60 grams. It's pretty high maintenance. My favorite (moderately unclean) treat at this point is diet ginger ale. Yes, I know all about diet sodas. This keeps me sane. You all want me sane, yes? 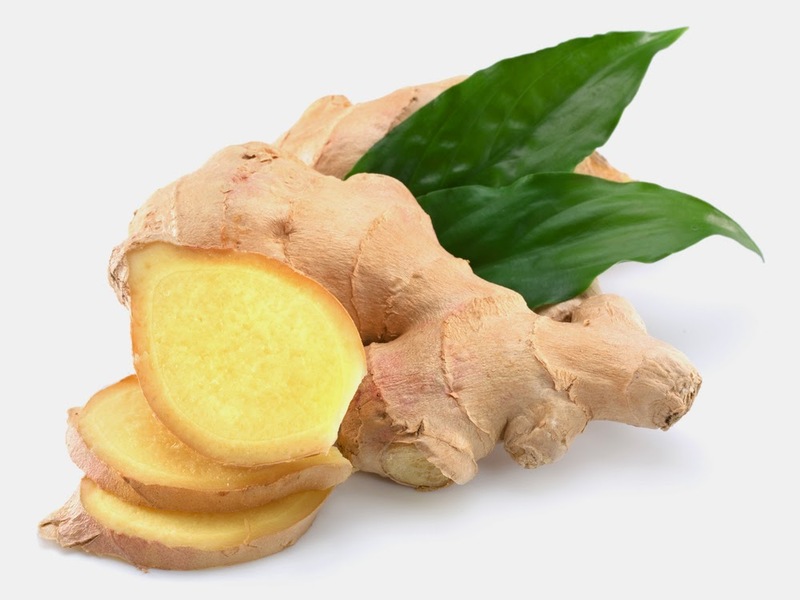 ;-) As a matter of fact, ginger is a key factor in my diet. For whatever reason, I'm craving it, so I've got fresh ginger, dried ginger, ginger tea, ginger "candies", and of course, ginger-ale. Whatever works, lol. We weigh in tomorrow, and do measurements. Cross your fingers!